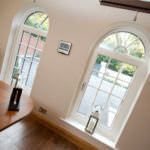 Double glazing is a great way to enhance your Northamptonshire home. Old, tired windows and doors can really detract from the efficiency and security of your property, as well as its appearance. Here at WFS, we offer a wide range of double glazing products to Northamptonshire customers which is designed to refresh your home in every way. 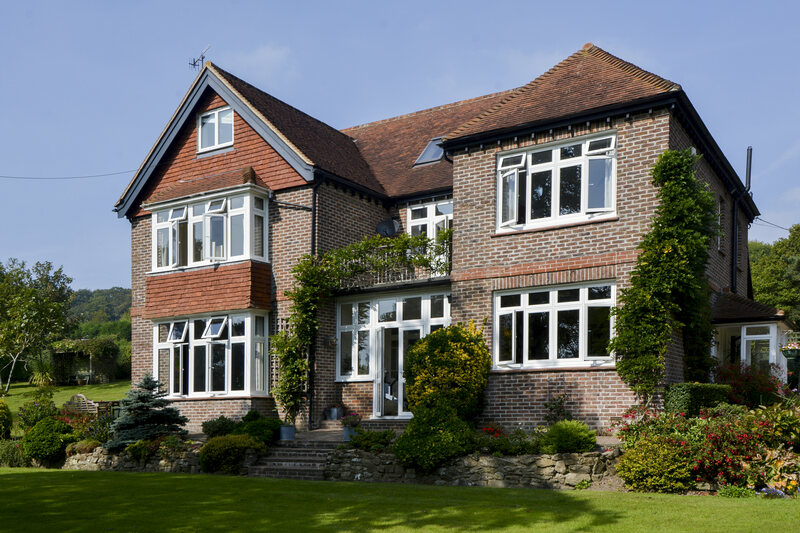 Our high quality double glazing offers fantastic efficiency and security, and it comes in a wide variety of styles and designs to complement your property and reflect your tastes. Take a look through our overview of our spectacular double glazing below and find inspiration for your Northamptonshire home improvements. Double glazing will enhance the thermal performance of your Northamptonshire home, keeping it cosy and comfortable throughout the winter. We work with the innovative manufacturer Liniar who use the latest designs and techniques to create double glazing that offers exceptional energy efficiency. Our windows and doors are crafted using Liniar’s exclusive multi-chambered profile. This clever design creates a thermal barrier by trapping air within the chambers. This means that heat loss is minimised and draughts are completely eliminated, ensuring that your home stays warmer for longer. Our uPVC windows are even capable of a Windows Energy Rating of an unprecedented A+12, making them superior double glazed windows that will truly keep your property warm. As benefits go, this one is right at the top of the list, as energy efficient double glazing from our range could mean you need to use less heating, and so you’ll save on your energy bills. 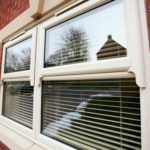 Double glazing has many functions, but one of the most important is to keep your home safe from intruders. 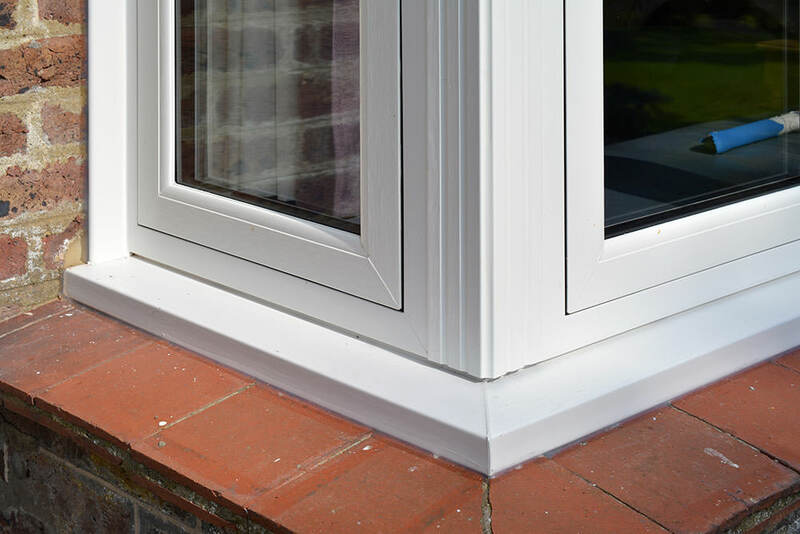 The Liniar profile is exceptionally strong, as the uPVC is reinforced to ensure it can withstand physical attacks. 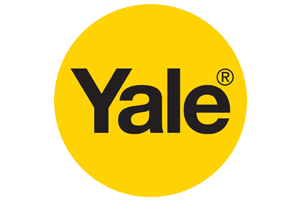 In addition to this, we install Yale locking systems on all our windows and doors. These state of the art locks are high security and offer maximum protection for your Northamptonshire property. With a choice from our range, you can be confident that your home and family in Northamptonshire are safe and secure. 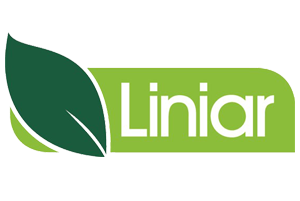 We like to know that our customers have windows and doors that are of the highest standards, which is why we work with Liniar. Not only is their complete range of double glazing finished to the very best quality standards, but it is designed to last too. With minimal maintenance, you will get many years of excellent operation from your new windows and doors, making Liniar double glazing a cost effective choice. Simply keep your windows and doors clean and they will stay in top condition year after year. Liniar double glazing is superb, it even comes with a 10-year manufacturer’s guarantee, to ensure you have complete peace of mind in its long lasting performance. Double glazing no longer has to come in just a plain, white finish. Of course, white uPVC does give your home a lovely fresh look, but if you are after something a little bit different, our uPVC windows and doors can meet your needs. Our complete range can be tailored to suit your Northamptonshire home. Choose from tasteful colour finishes, authentic woodgrain foils and stunning, yet practical decorative glazing. We even offer a complete range of hardware and accessories to ensure that the final look of your double glazing is exactly what you want and it complements your property. Our double glazing comes in a range of styles, so wherever you need a window or door in your home, we will have the perfect fit. Whether you want traditional, replica windows, modern design, a front door or a sliding door, we are sure to have the exact product you require. Visit our uPVC windows and doors pages linked below to find the ideal double glazing for your Northamptonshire home. As you can see, our double glazing range in Northamptonshire is extensive, giving you a wealth of choice for your home improvements. Why not get in touch with our friendly team? They can answer all your questions and help you to find the right style for your Northamptonshire property. We also have an online quoting engine where you can mix and match the options available to create your perfect design. 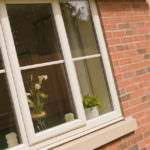 Once you have everything exactly how you want it, our online system will even provide you with a double glazing price! Give it a try!